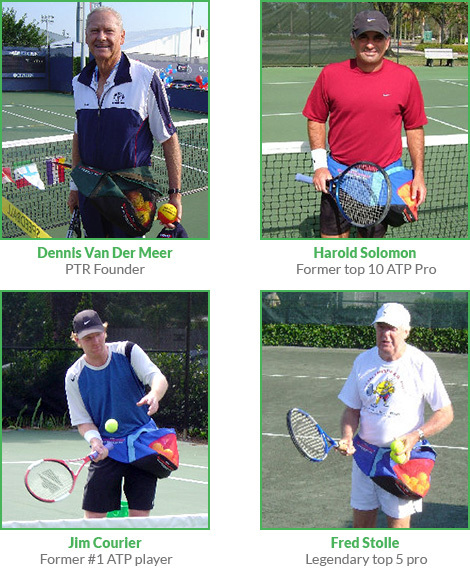 Nick Bollettieri Legendary Tennis Coach Nick Bollettieri Tennis Academy Former Coach to Andre Agassi, Pete Sampras, Boris Becker Jim Courier, Bjorn Borg and Monica Seles. 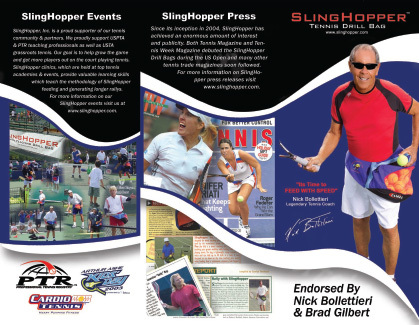 Used by many of the top Coaches world-wide, The Slinghopper Pro Drill Bag was designed for ball feeding, practicing serves or hitting with a partner. The SlingHopper fits comfortably around your waist and the contoured ball pouch rests on your thigh. The lightweight bag is made of durable ripstop nylon and can hold 40 balls. 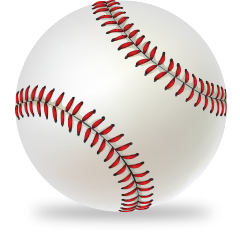 Use the SlingHopper For Baseball! 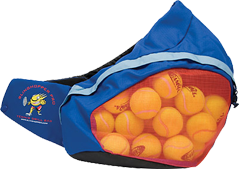 Simply put up to twenty tennis balls, baseballs or softballs in the SlingHopper bag and you can easily maneuver around the field without cumbersome buckets. Wrap the SlingHopper around your waist and you’re ready to rapidly pitch or hit without having to bend down and retrieve new balls. The design of the SlingHopper bag accommodates left- or right-handed players so it won’t obstruct your swing or pitch.